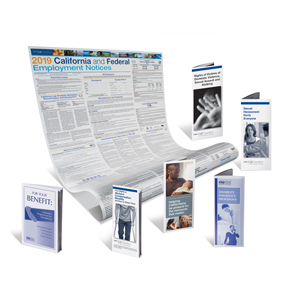 California's Employment Development Department issued mandatory changes to its Paid Family Leave and State Disability Insurance pamphlets, effective March 2019 for all employers. 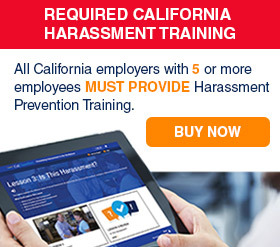 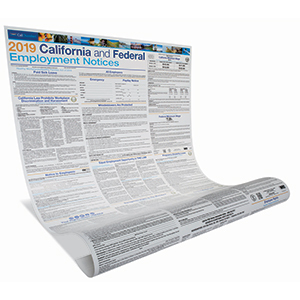 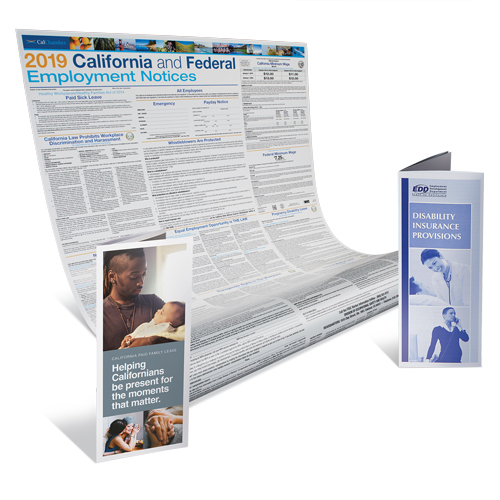 For April 1, 2019, the California Department of Fair Employment and Housing issued mandatory changes to its “Family Care and Medical Leave and Pregnancy Disability Leave” notice included in CalChamber’s 2019 California and Federal Labor Law poster. 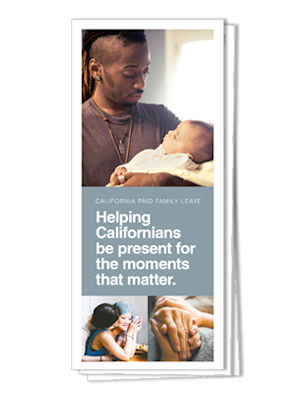 This is a new posting requirement for California employers covered by the New Parent Leave Act (20 to 49 employees) and an updated posting requirement for those covered by the California Family Rights Act (50 or more employees).